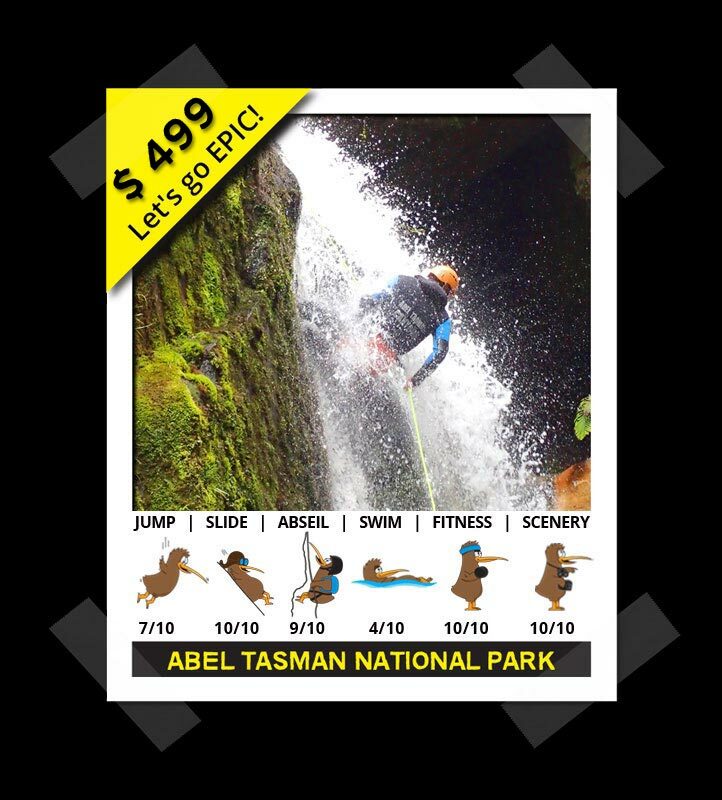 Our canyoning adventures take place in three stunning parks: the famous Abel Tasman National Park, the wild and remote Kahurangi National Park and the more accessible Mount Richmond Forest Park. 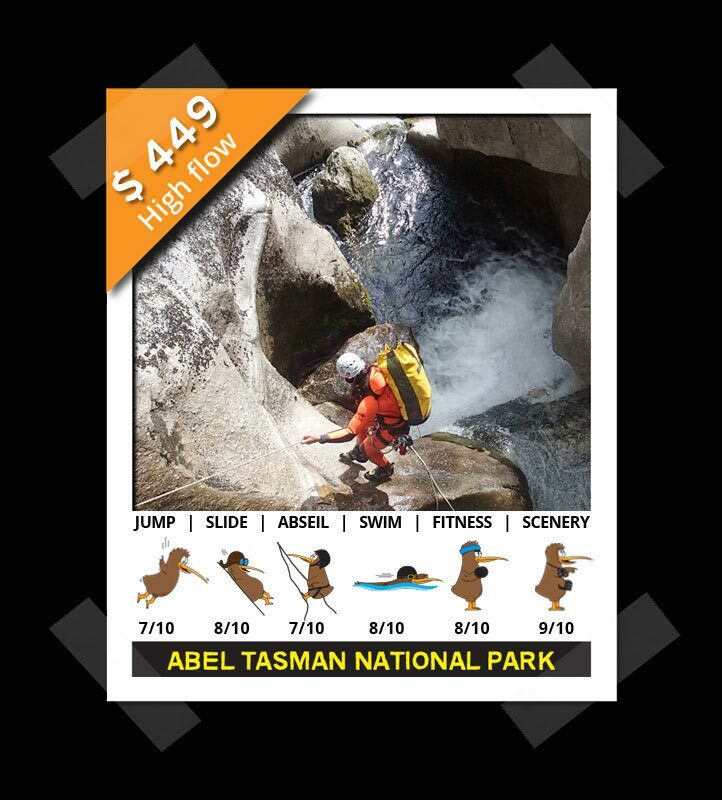 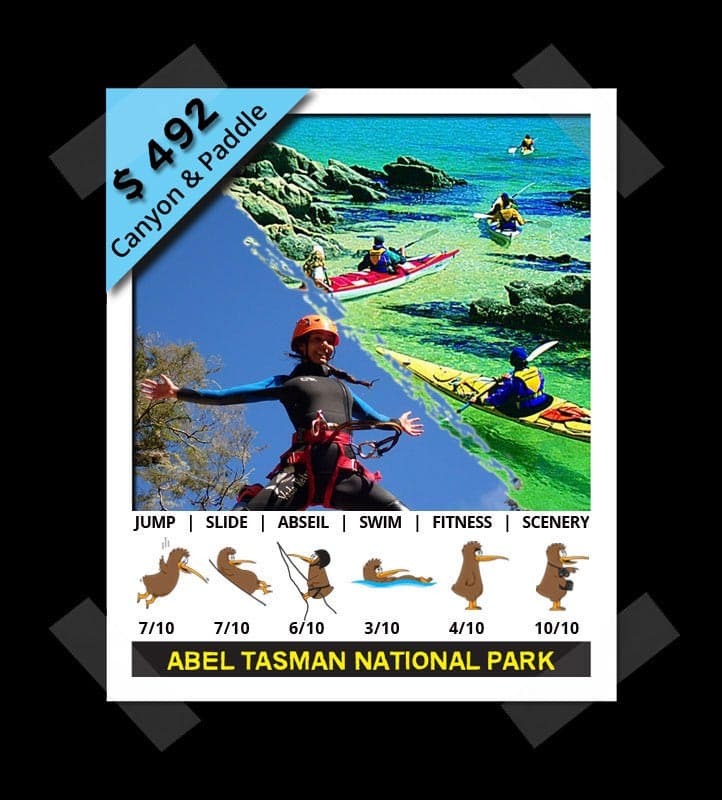 Abel Tasman Canyons offers guided trips through 5 different canyons. 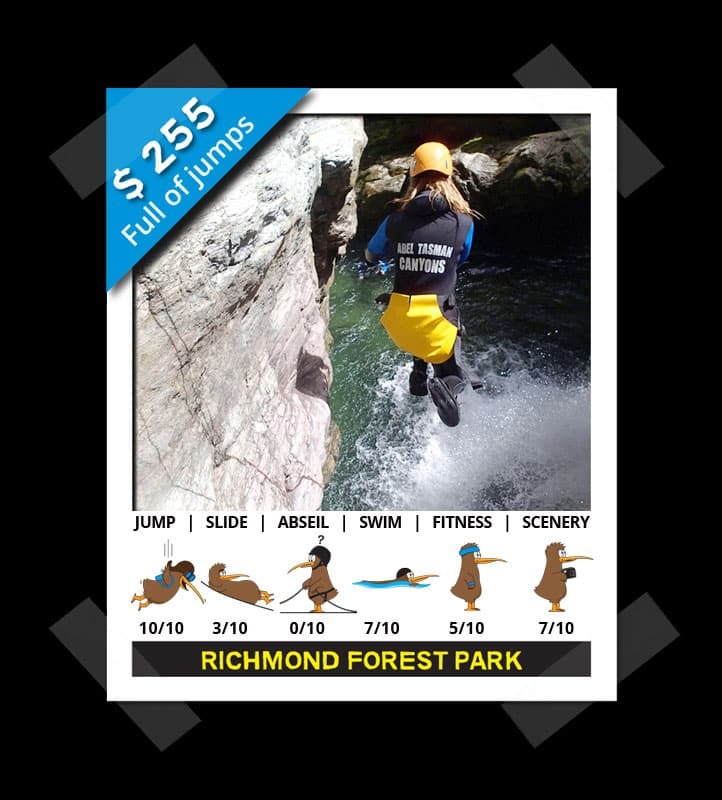 Each canyon has its own unique features. 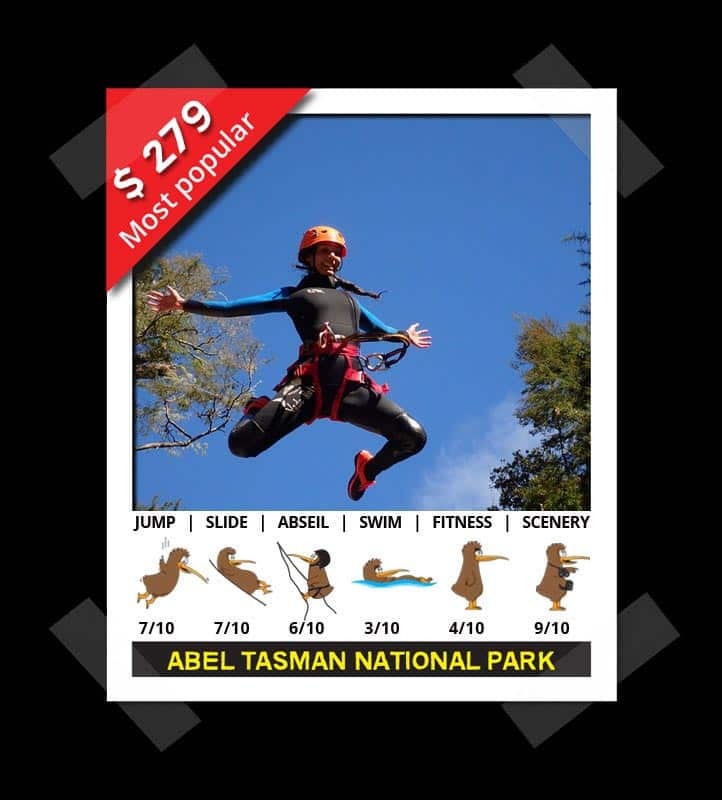 Some have more jumps, some have more abseils and some require more fitness. 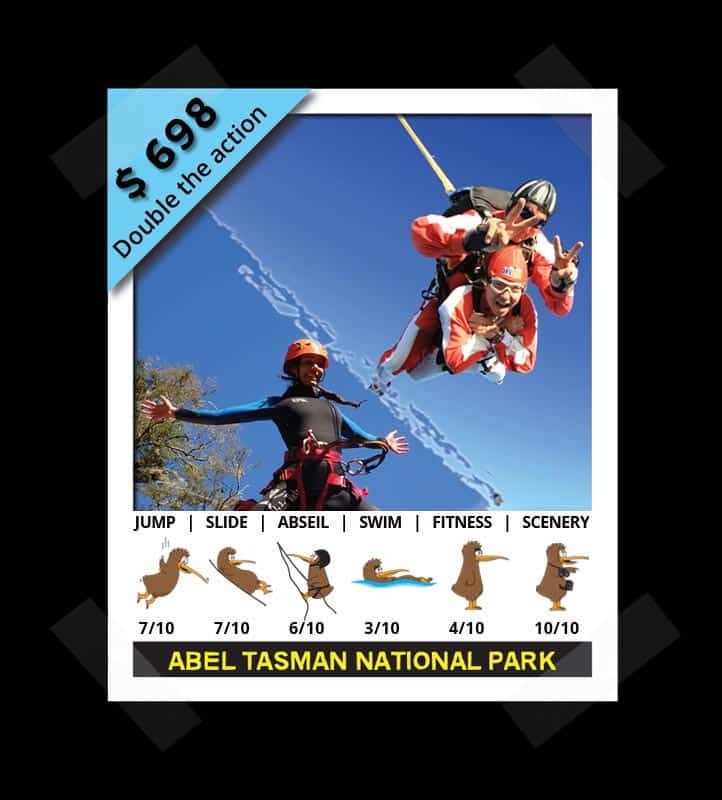 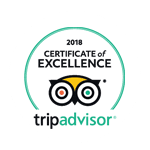 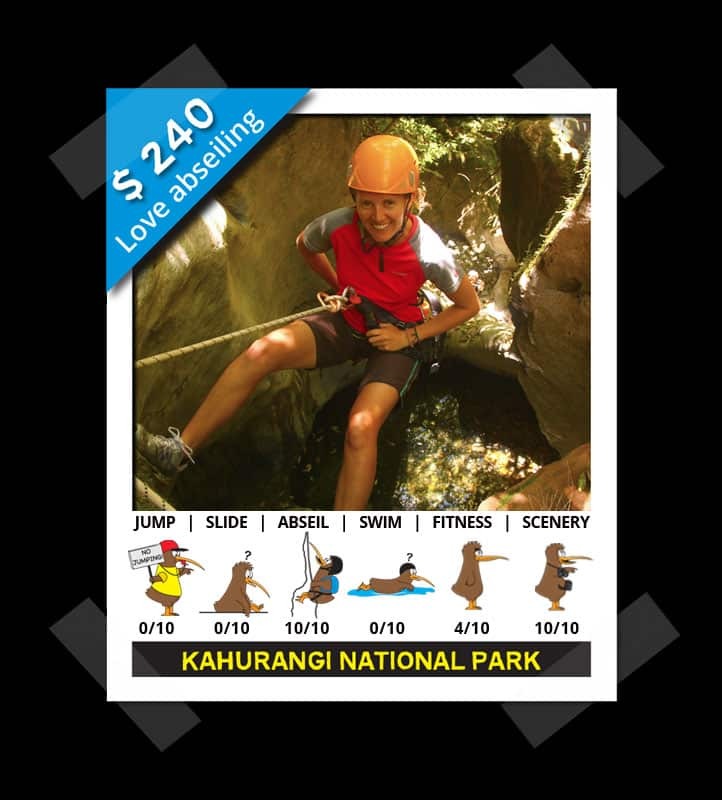 The kiwi icons pictured below each trip help you to compare the trips so you can find the one that’s best for you.